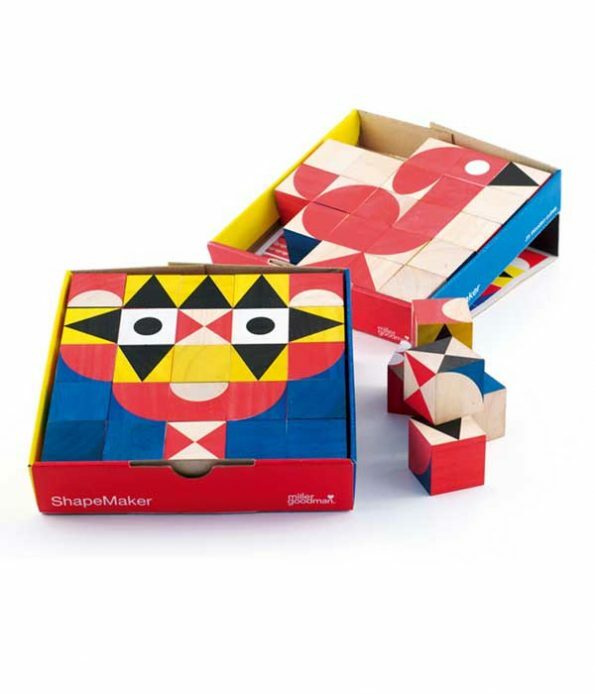 Shapemaker is a set of 25 colourful hand painted pieces, made of rubber wood blocks. It’s available in the original size (20 x 20 x 40 cm) and a convenient miniature version that can be taken anywhere (12.5 x 12.5 x 2.5 cm). 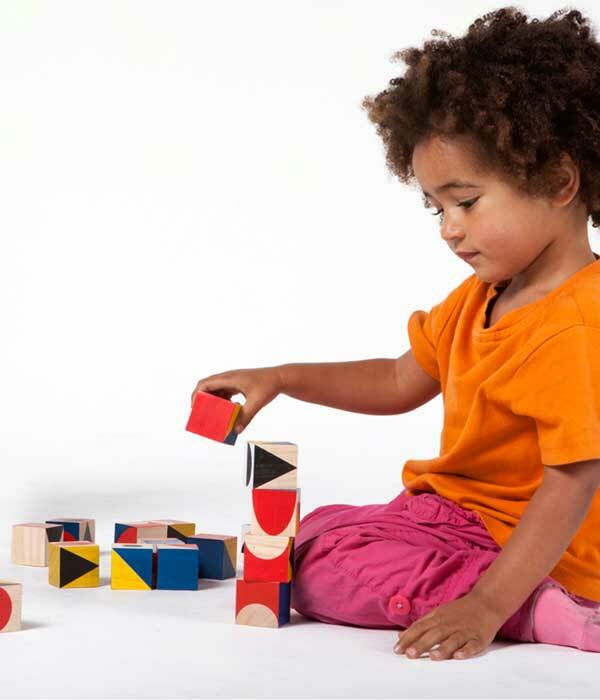 Each of the original Shapemaker blocks measure 4 x 4 x 4 cm while Mini Shapemaker blocks measure 2.5 x 2.5 x 2.5 cm. Mini Shapemaker is the pocket-sized version of Shapemaker, so it’s perfect for journeys by train and plane. There are literally hundreds of possible designs – you can draw inspiration from the enclosed designs or create new ones! 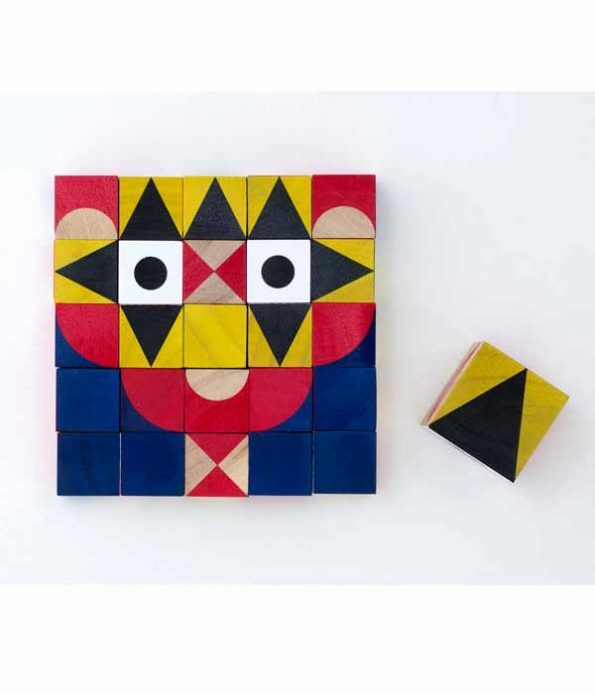 The blocks can be arranged to create many surprising creatures and imaginative images. 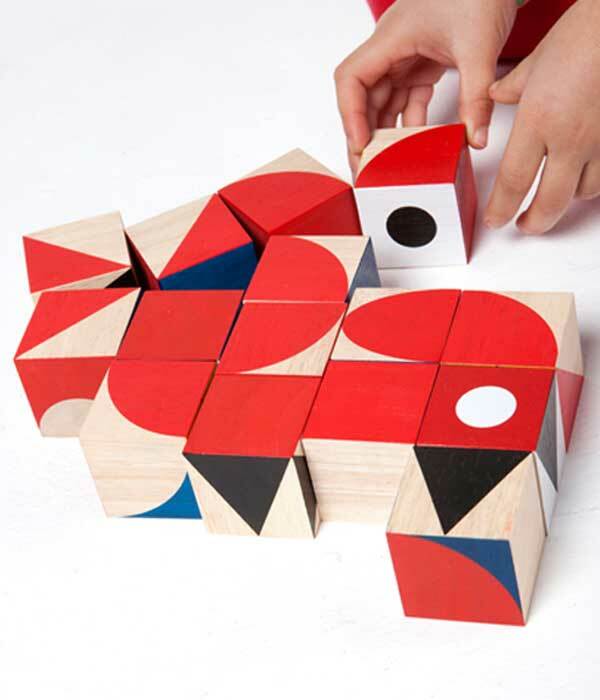 Shapemaker was Miller Goodman’s first toy and continues to be their best seller. 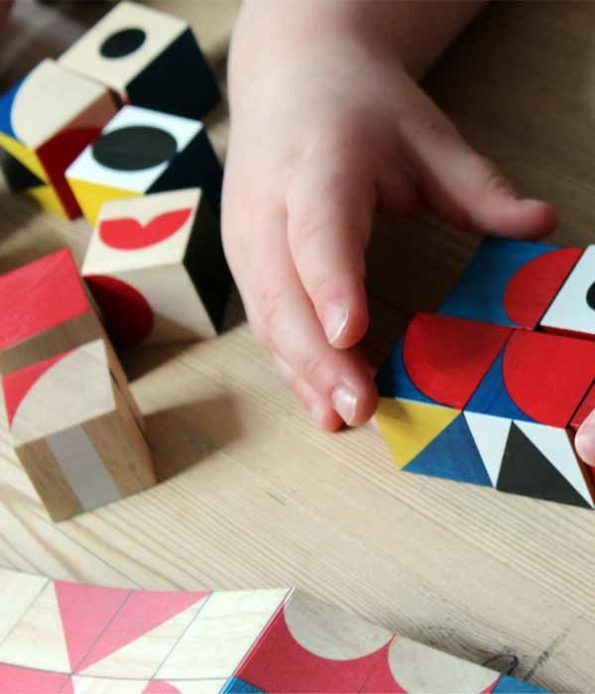 They set out to make a toy that was timeless and would never go out of fashion, and we think they accomplished those goals! 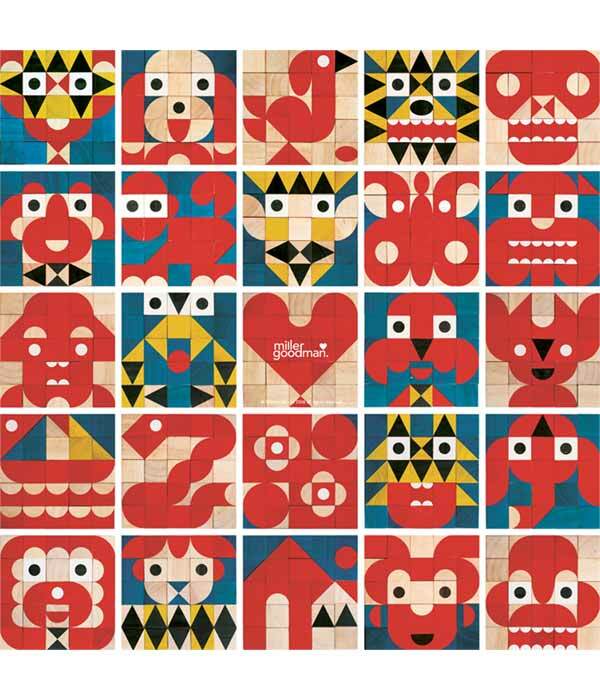 The blocks can be arranged to create many surprising creatures and imaginative images. 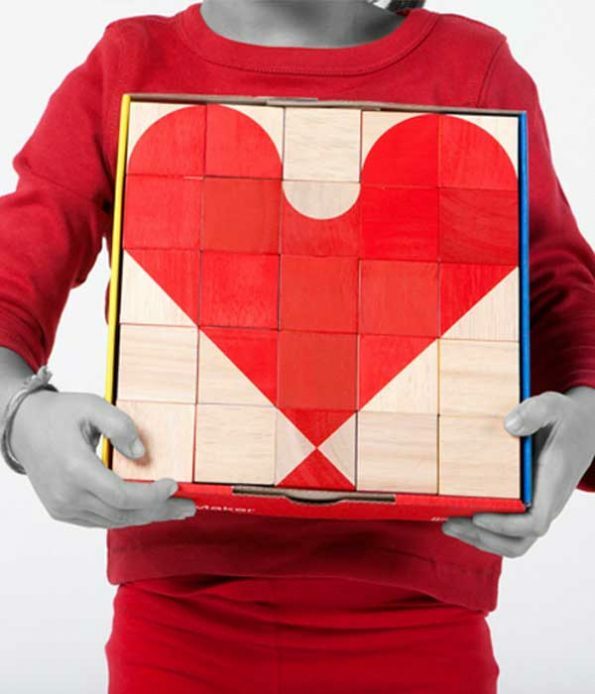 It was also voted best gift for kids at Top Drawer 2008 (UK). 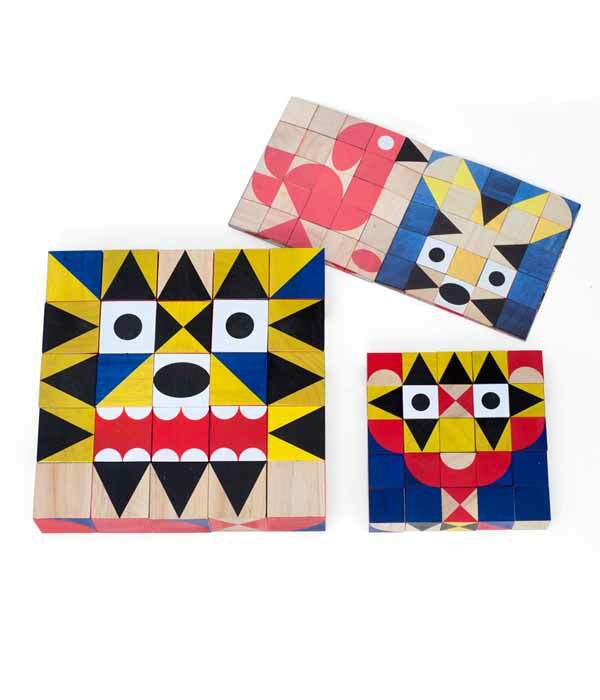 Millergoodman toys are designed in the UK and made in Thailand, which is an exception to our “made in Europe” criteria. 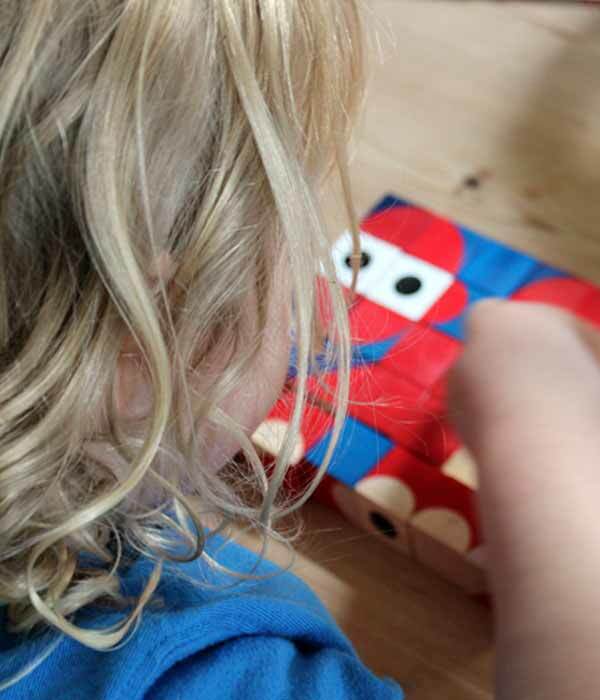 We decided to include Millergoodman’s toys becuse of their high educational value and wonderful design, widely recognized and awarded worldwide. 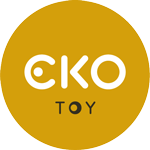 All the toys are tested by an independent lab and conform to U.S ASTM and European EN71 Standards.